Frigga's Web is an organization established to honor the goddess Frigga, one of the deities of the religion called Ásatrú, Heathenism, or Germanic/Teutonic Paganism. 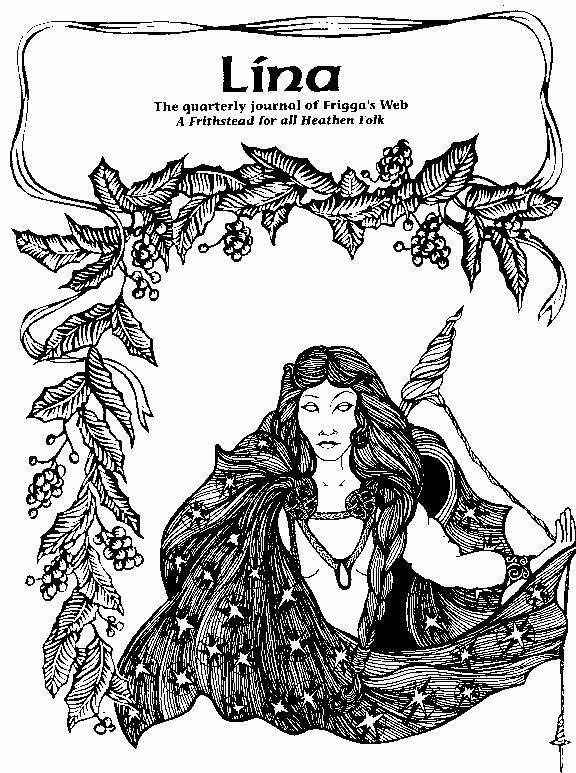 Frigga's Web promotes the activities, purposes and benefits that are within Frigga's domains of power and interest. First and foremost, it is a frithstead where Heathens coming from different directions can "leave their politics at the gate" and work together in peace on matters that are important to Heathen life no matter what direction one is coming from. This corresponds to Frigga's role as frithweaver (peaceweaver) and as mother of all the Germanic Heathen tribes. Frigga was very widely known by the Germanic tribes on the European continent, in England and Scandinavia. 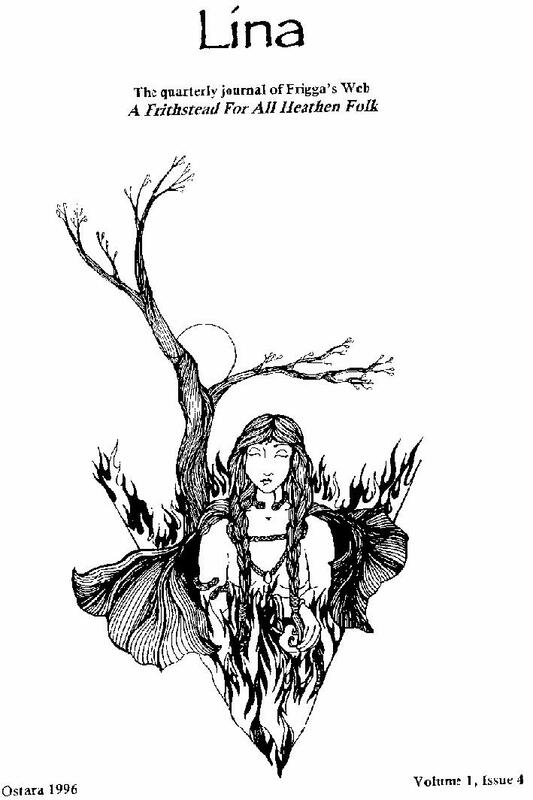 All folk called on her and trusted in her, though in some cases they named her differently, and thus we wish to make room for today's Heathen folk to do the same, in Frigga's Web's Frithstead. Frigga's Web is designed to support Frigga's aims of building a strong, multi-faceted, viable Heathen community in the modern world, and provide a space that is focused on peace, frith, and the practical arts and skills of running and living in that community. Frigga's Web has not the least intention of slighting or ignoring the other deities we worship, because of our focus on Frigga's domains. Frigga is known as Queen of Asgard, the realm of the gods and goddesses. She serves truly as a Queen, in that she is one of the main weavers of society and the bonds that hold the godly community together. Her influence benefits not only herself, but all the deities, just as their actions are important to her and her aims. Frigga's hands are filled with blessings for those who know how to take and use them, and her powers and interests serve people and Holy Ones alike. Thus we strive also to serve in Frigga's Web, to the best of our abilities. Frigga's Web is open to all who follow the faith known as Ásatrú or Heathenism. It is not necessary to be dedicated specifically to Frigga, in order to join. The only requirements are that members agree to keep frith (peace) within Frigga's Web, bring no dishonor by word or deed upon Frigga and Friggas Web and focus their efforts on the development and strengthening of the arts, skills and intentions that foster true Heathen community. Frigga is the spiritual mother of everyone who follows our faith. Therefore, Frigga's Web welcomes all Heathens and serves all Heathens. Membership dues are $20.00 annually. excellent "distance learning" project just for you! sure to pay a visit to Asatru-U. Of Lína From Frigga's Web Publications!